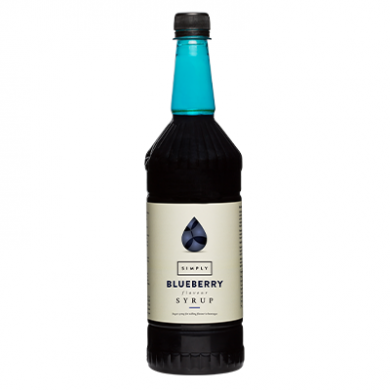 Simply blueberry syrup is delicious and also amazing value in a large 1 litre plastic bottle. 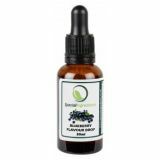 Because these syrups are free from plant extracts they have a longer life once opened - important if they are on display on a hot counter. 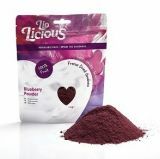 Our delicious blueberry syrup is ideal for cocktails, shakes, smoothies or even for making desserts. 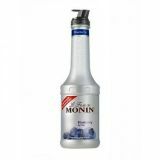 Ideal for shakes, smoothies, cocktails and more.